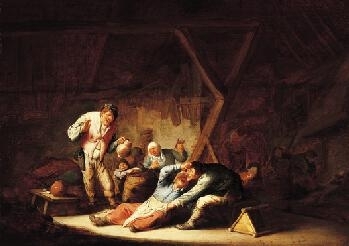 Dutch painter of genre scenes from Haarlem. 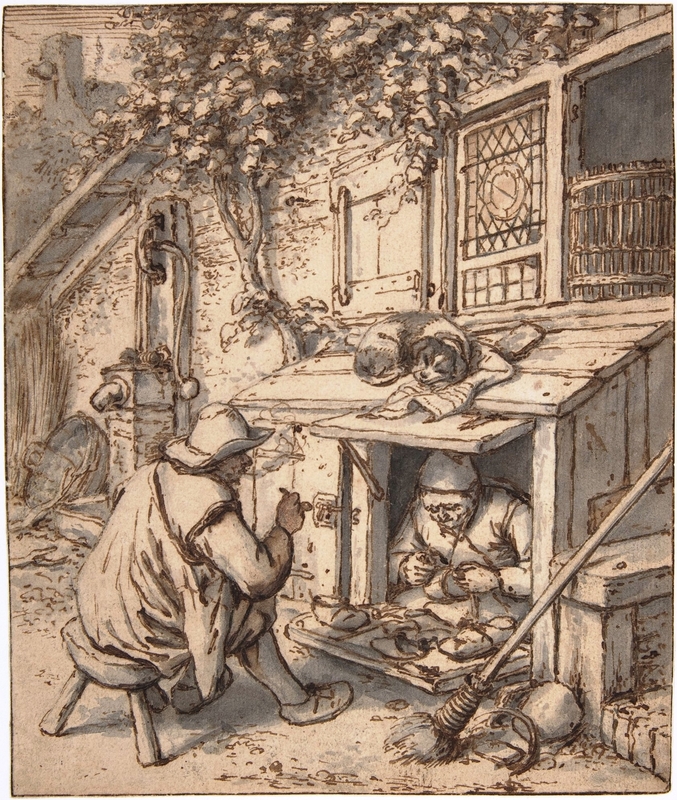 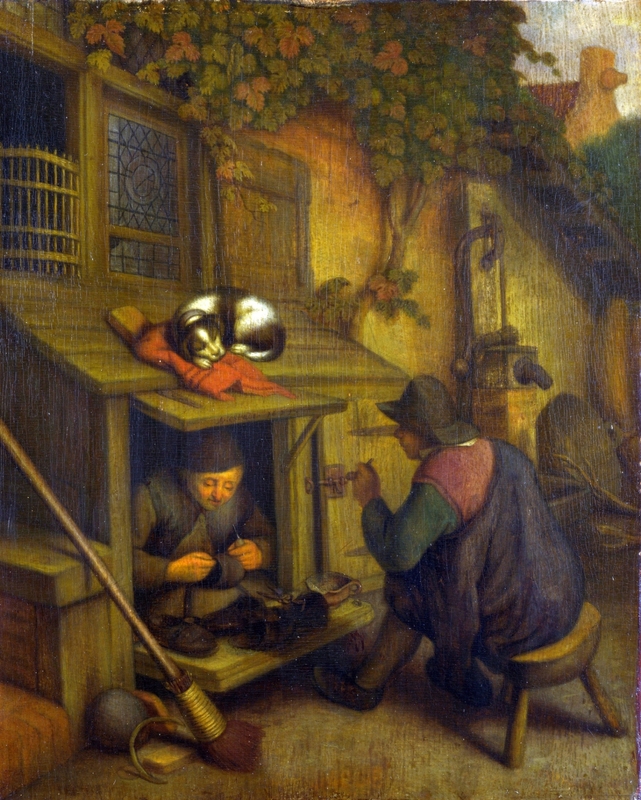 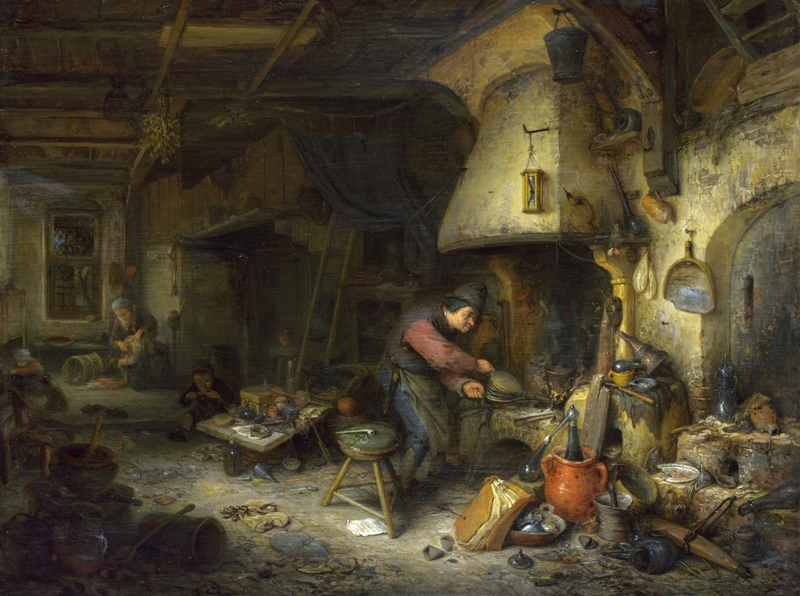 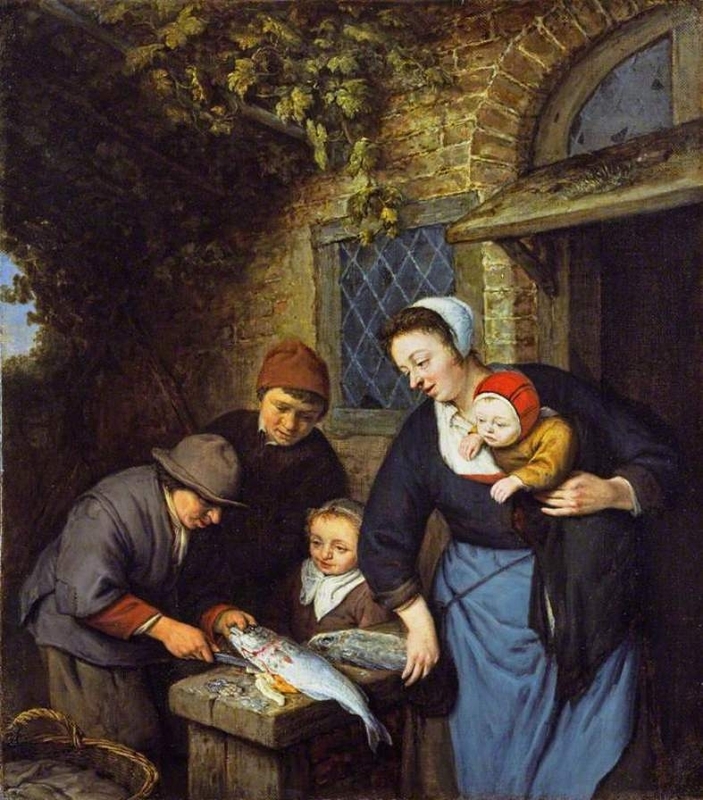 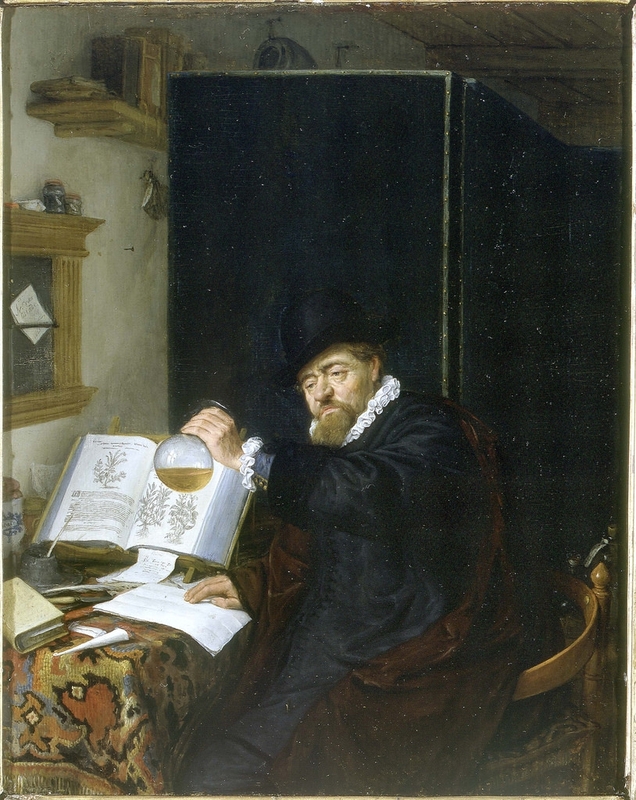 He may have learnt his art in Frans Hal's workshop, along with Adriaen Brouwer. 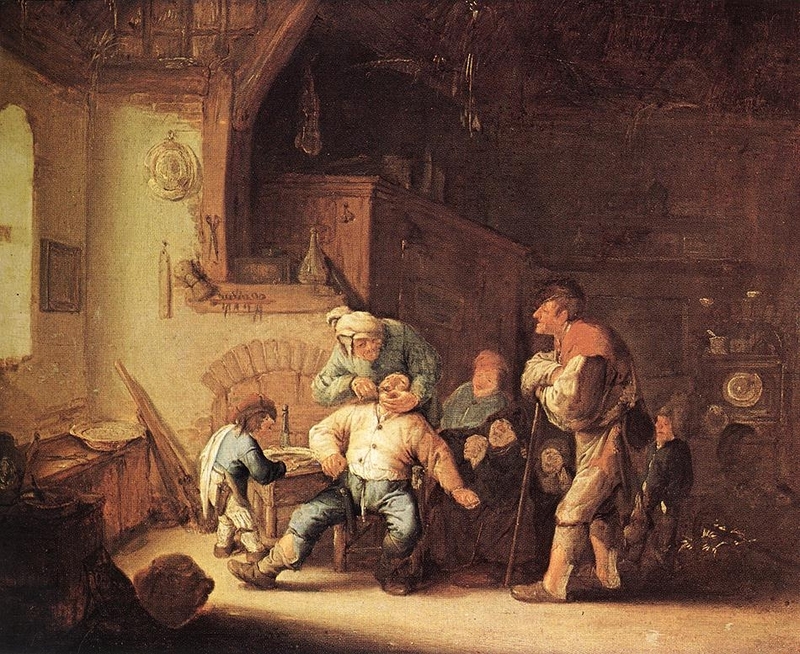 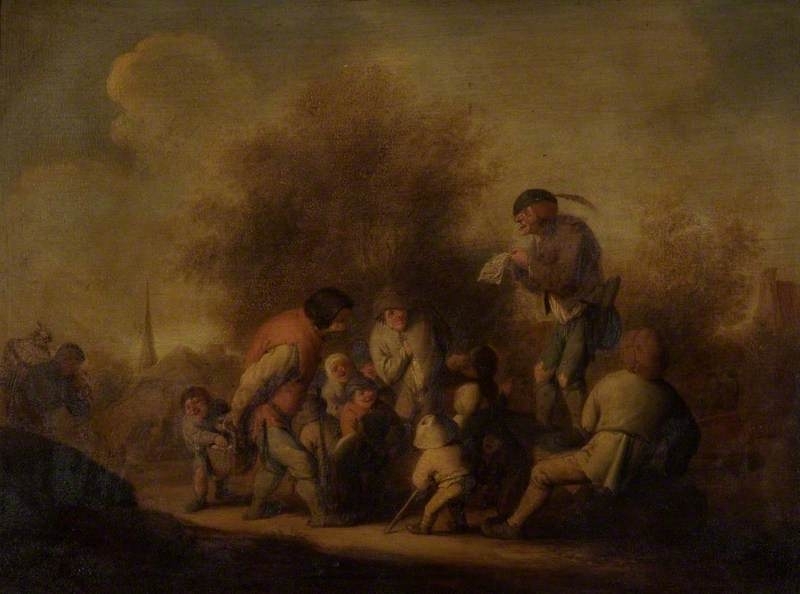 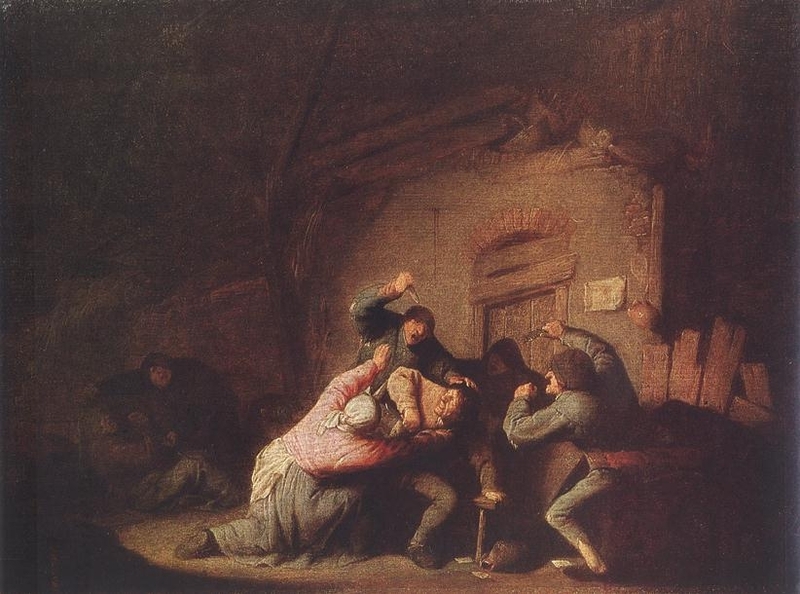 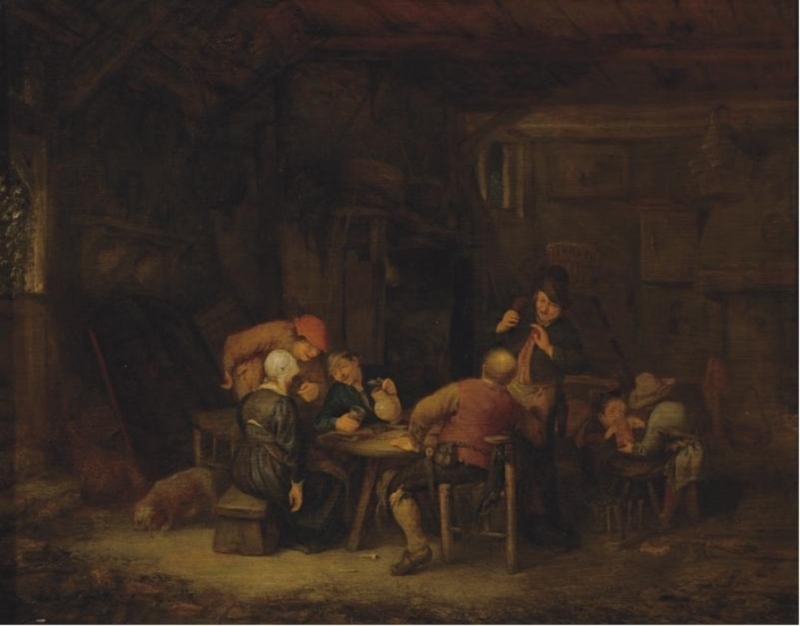 Like him, van Ostade painted peasants in taverns, with some humour in the manner of David Teniers or Brueghel. 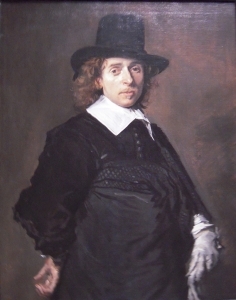 He taught his younger brother Isaac to paint.